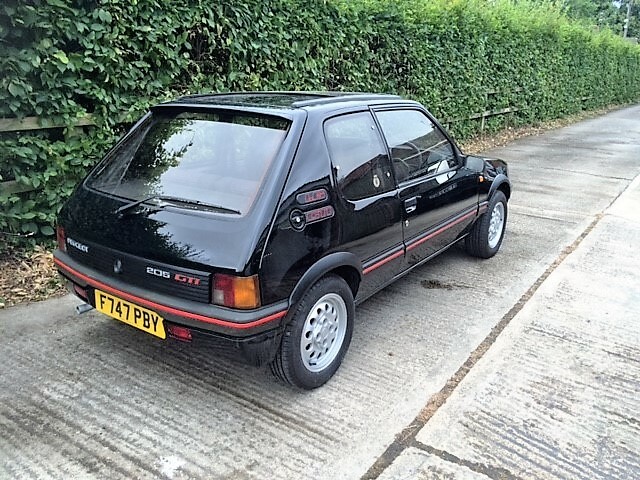 The Peugeot 205 GTI is a hot hatch legend that is adored and lusted over by many in the motoring community. The thing is that there isn’t many of them on the road and trying to find one to buy can be even harder. 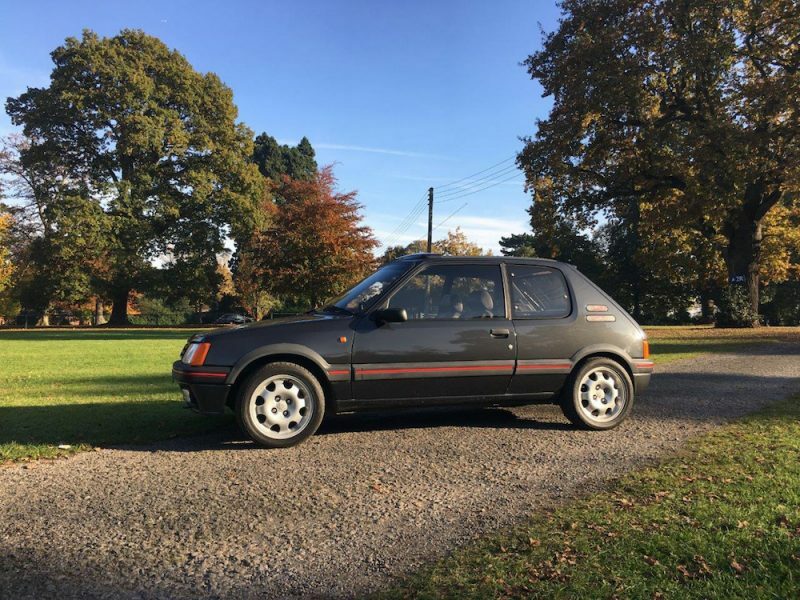 However, if you are looking for a 205 GTI then good news! You have a choice of three. 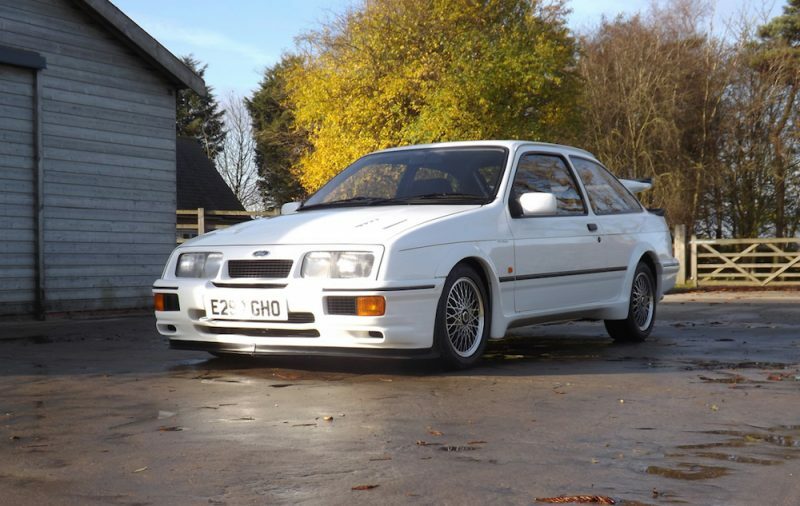 Classic Car Auctions is able to offer not one but THREE Peugeot 205 GTIs in its December sale taking place at the Warwickshire Exhibition Centre. The question is will any of these be able to match the world record price of the 205 GTI sold by sister company Silverstone Auctions earlier this year? 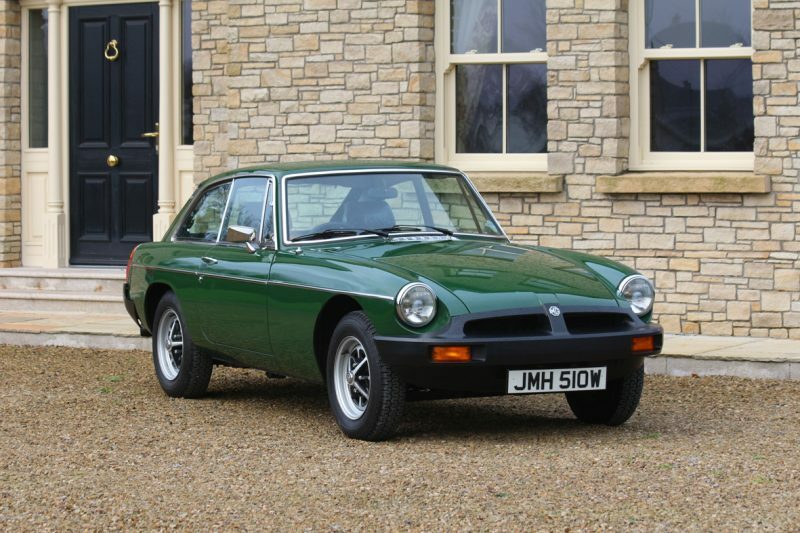 The first example on offer is a 1989 1.6 litre model finished in black and the youngest out of the three. Its been worked on cosmetically and mechanically but even so, the estimate is lower than you may have expected. Well it’s lower than I expected anyway. 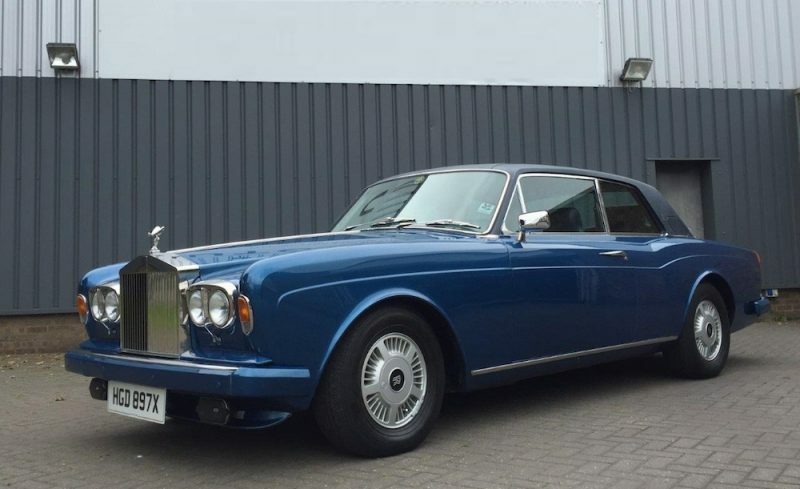 The estimate price is £5,000 to £7,000 and it’s a good thing I don’t have access to that kind of money because I would be seriously, seriously tempted. 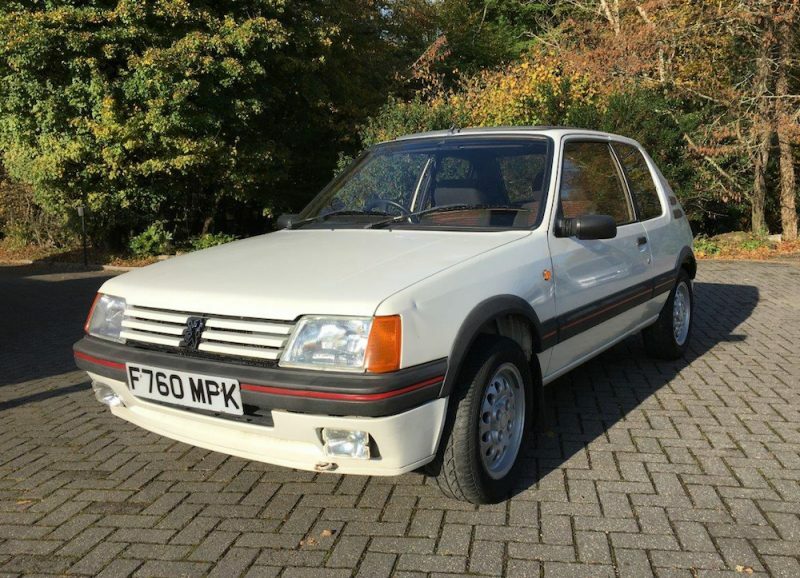 Last but not least is another 205 GTI from 1988, this time it’s in white though. 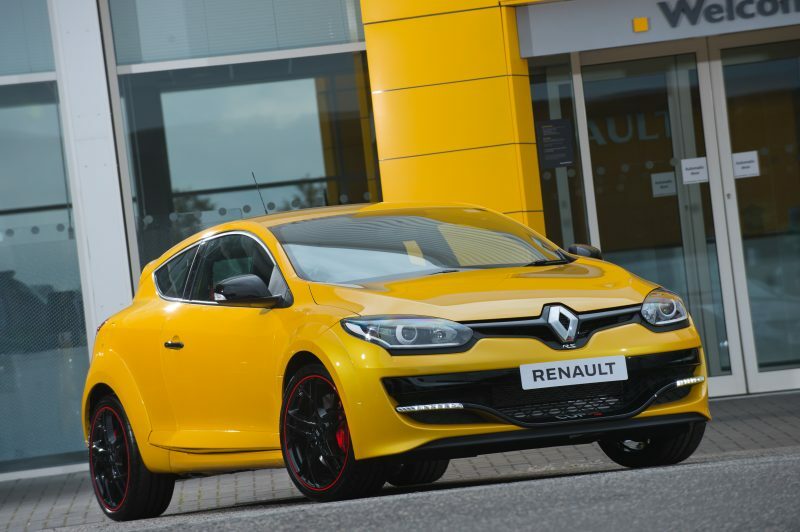 Like the ’89 model, it’s fitted with the smaller 1.6 engine which is able to offer 104bhp. 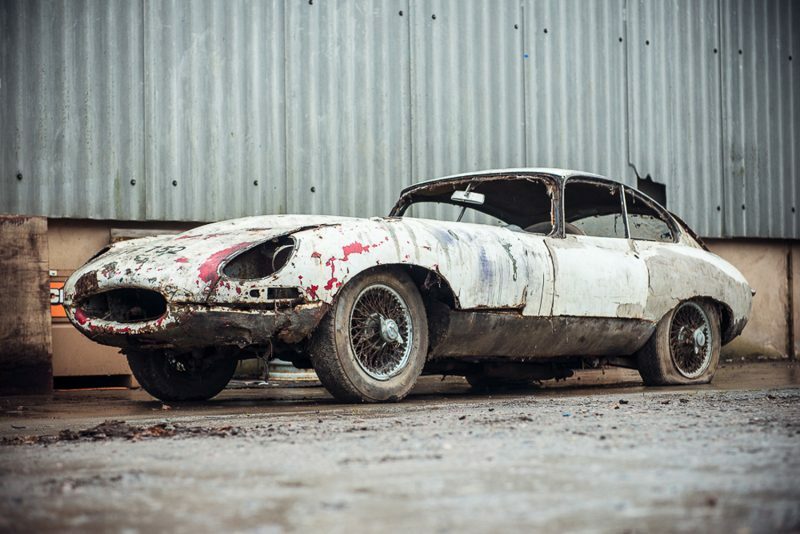 This model has covered 56,000 since the 80s and has also been lightly restored to get it back in tip-top condition. This model also has an estimate of £5,000-£7,000 so it will be interesting to see which sells better, the black 1.6 or the white one.